Need a Quick Break From Comic-Con? 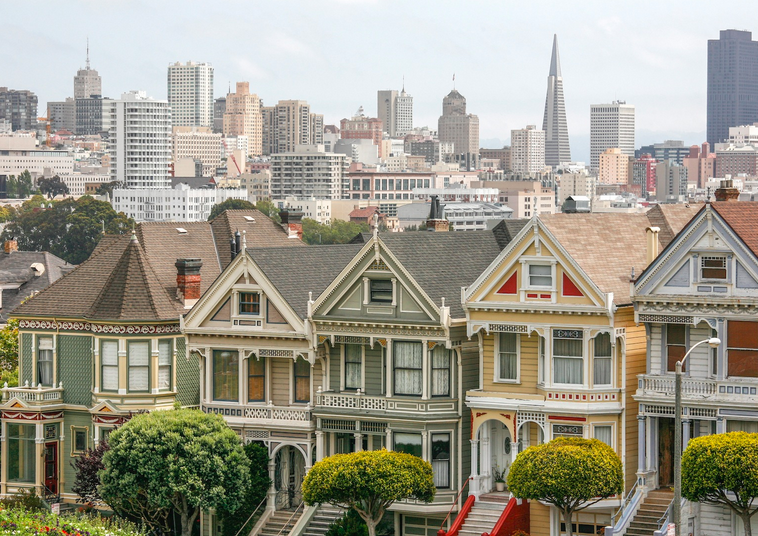 Comic-Con officially begins in San Diego tomorrow and it got us thinking about ways to escape the hordes of Big Bang Theory fans for an afternoon before the real fun begins at night. 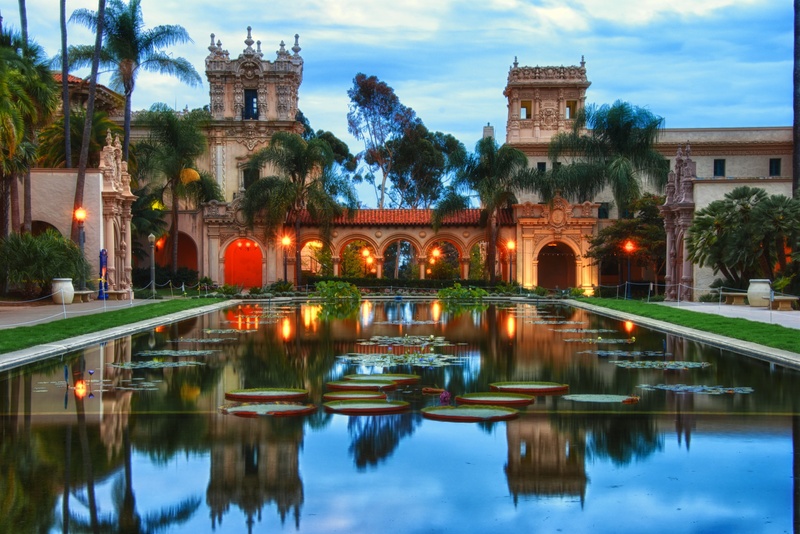 We have an answer: the charms of Balboa Park are endless; acres and acres of museums, green verdant space, gardens and galleries, eateries, and cultural landmarks, to make it one of the world’s best massive parks. And it’s a favorite no matter what the season. In summer it’s perfect for a picnic (and even a wedding, though you’d be one of dozens on any given day) and at Christmas time it’s draped with lights and cheer. 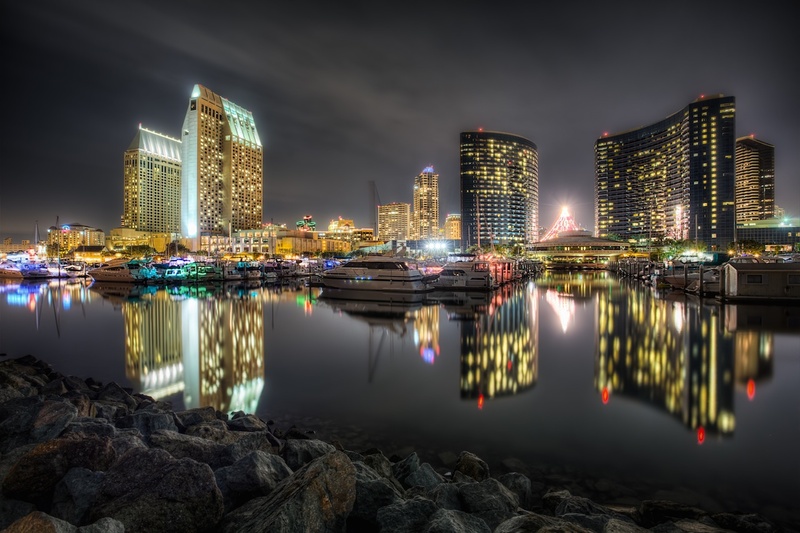 We covered San Diego most recently in our June 2014 guide. San Diego is the perfect beach city and is best during the summer when it’s alive with farmer’s markets, sunshine, and cute surfer boys. Hillcrest is the gay ‘hood, but grungy Pacific Beach, beach chic La Jolla, and urban downtown are all worth visiting (and don’t forget fabulous Balboa Park and all the hidden gems within!) Coming up at the end of July, Comic-Con will takeover the Gaslamp neighborhood which means swarms of gay boys hitting the streets for the events and parties! We covered San Diego in our most recent issue and you can read all about our insider tips by subscribing here!